Our Euro Stacking Containers XL are available in standard euro sizes, with generous internal capacities and versatile applications for warehouse storage and production. 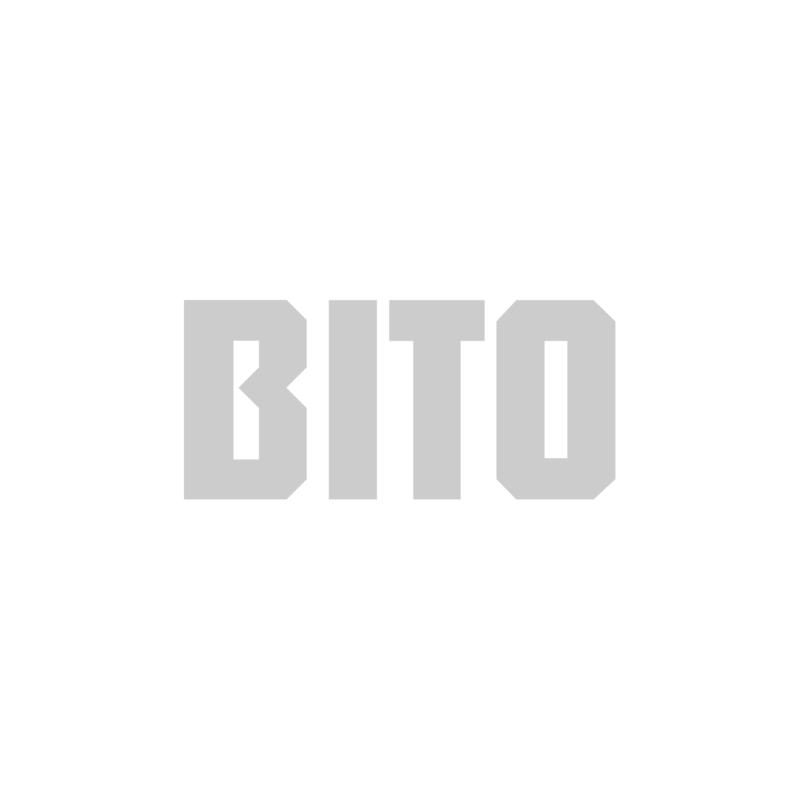 Standardised euro stacking containers are among the most versatile container systems in the BITO range. The standard versions of the BITOBOX XL container are true all-rounders. Suitable for storage of small parts, individual pieces or smaller containers, they're a go-to for warehouse storage and other production applications. The smooth interiors allow for maximum internal volume, while the durable plastic construction allows for maximum load of up to 200kg. Concealed handles on the front allow for easy lifting and transportation. When empty, these containers can be stacked together to provide a space-saving solution for smaller warehouses. The BITOBOX XL is available in different sizes and heights, with dimensions based in accordance with standard European pallets. Various covers are available to close the boxes, protecting contents from dust and moisture. If desired, these boxes can be sealed for total protection of contents. If the euro stacking containers are used in circulation and distribution to customers and suppliers, they provide an easy alternative to containers that require repackaging, minimising waste.